For all the road junkies out there, the Gold Coast 100km takes place this weekend – the best chance many of us get to record a fast 100km time on the road. It’s also a chance for those seeking to gain selection for the Australian national team as this race doubles as the Athletics Australia and Australian Ultra Runners’ Association national championships. Following the performance of Brendan Davies in the World 100km Championships recently, we hope that more and more people are inspired to give the road 100kms a bash. Brendan is an example of an athlete that can cross-over between both road and trail, and both formats provide benefits to each other’s disciplines. While trail running seems to be on a bit of a boom right now, there’s certainly a lot that trail runners can learn and take from increasing their pace and ground speed on the road. Another fine exponent of this is Martin Fryer, possibly one of Australia’s greatest ultra runners and that isn’t said lightly. Martin has of late focused all of his efforts on ultra-distance road races, but has a superb history of trail results behind him too. If you’re thinking about entering a race like this, our advice is to certainly give it a go and to see what you can learn. Many people believe that just because you can knock off big distances in the trail world, this will translate across to the road, but as yours truly found out at the Stromlo 12hr event a few months back, it takes a certain kind of conditioning to run big distances on the bitumen, and at pace to perform well. That night certainly gave me a new found respect for the bitumen bashers. So onto the race. Although compact, the line-up contains some quality performers. The standouts for the men has to be one of our Kiwi cousins, Martin Lukes and home-ground Badwater-bound lad, Dave Eadie. Given that Dave is using this as a training run, it’s going to be hard to look past someone with the pedigree that Martin has. He is the 100km road King, and probably one of the best in Australsia right now, along with Brendan. Martin’s premier performance came in 2007 at the IAU World Champs where he finished 6th with a blistering time of 6:46. 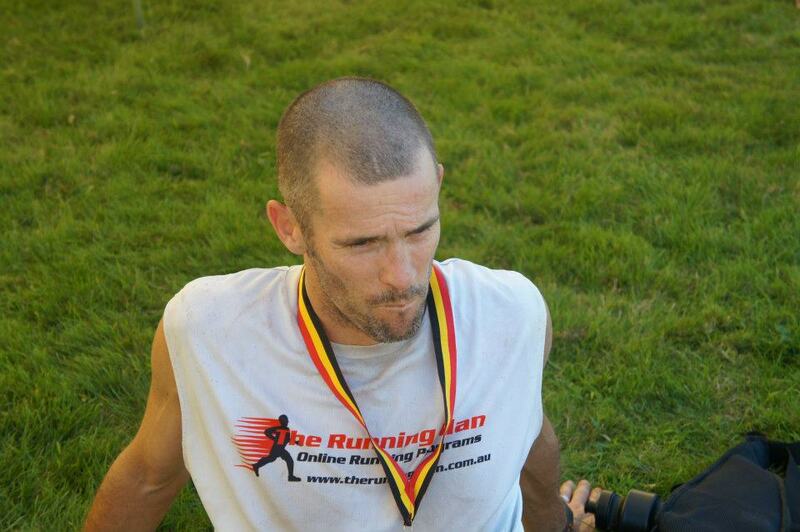 He also has another sub 7hr 100km time, and numerous results under the 7:30 mark too. In short, he’s world-class at this type of event. Dave, like Martin has the results to match the reputation and is the current champ in Australia over this distance. By his own admission he’ll be using this as a training run for Badwater, but don’t knock him out of contention yet. 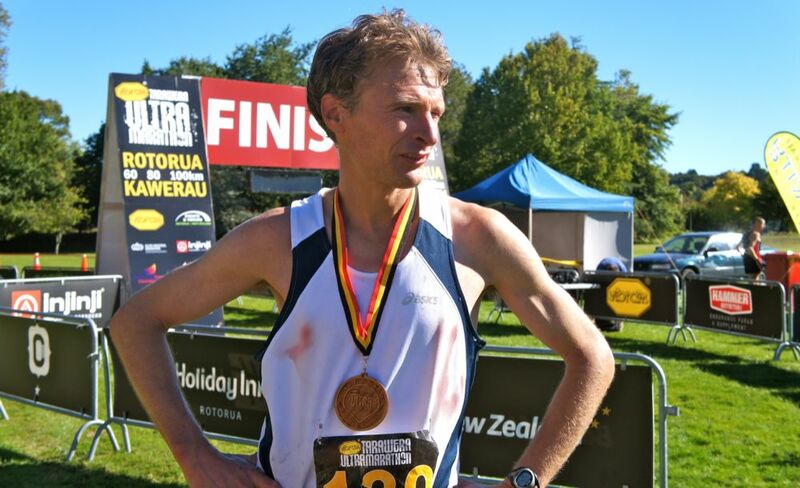 As with Martin, Dave is a very versatile runner, and both recently competed in the Tarawera 100km trail race over in NZ recently. Martin overcame severe cramps early on to shoot through the field and finish just 12 seconds ahead of Dave. So this match up should be a good one. Other runners of note in the men’s field include Clarke McClymont, Kevin Muller and Jason Dunn. Expect these guys to be giving sub 8 a good old-fashioned nudge too. Clarke in particular has bags of ability, so it will be interesting to see how he fares in this one. In the ladies, there are few contenders that could take the title here. Nikki Wynd is having a mega-tastic 12 months, with wins all over the place. While these have been on trail, it will be interesting to see her transition to road and how she fares on the bitumen doing the longer stuff. She’s had couple of big 100km races recently, so hopefully her legs will give her another performance. Another name that sticks out like a sore thumb is Pam Muston. This lady is hard as nails and will just keep on pushing forward. A definite real contender for the title. Also up there should be Clarke’s better half Tiffany as well as Maria Eisler who has good form at this race with a second place last year. Jessica Robson should also feature strongly too. So who’s going to win? 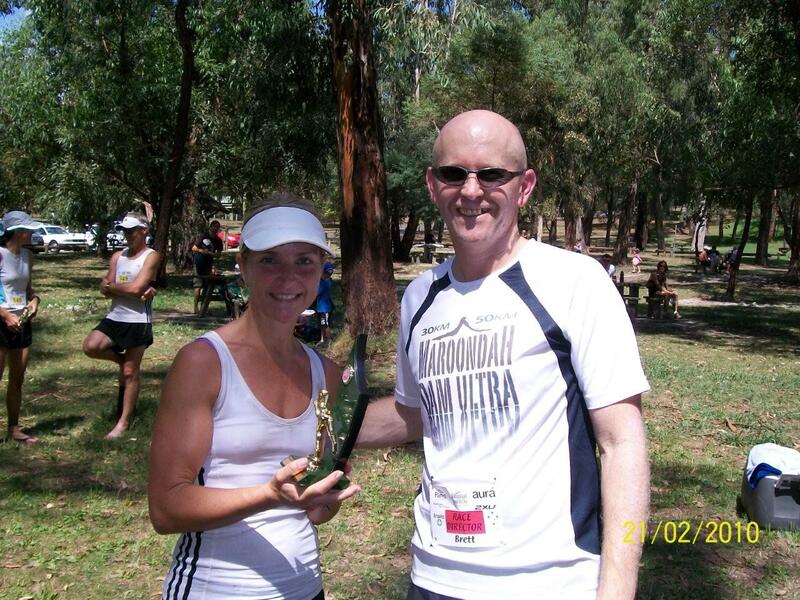 We’re going to plump for the two M’s… Martin in the Men’s and Maria in the women’s. Awesome preview Dan, and thanks for giving the road stuff a plug. I would love to be part of a mega strong 100k team for Korea next year so hopefully a few people will put their hand up this weekend by running under 8 hours. But don’t forget Worlds aren’t until Oct next year so still plenty of opportunities including this race next year if you can’t run on Sunday. I had no idea Martin Lukes was entered. Would have loved to have gone head to head with him, but this weekend marks the start of my sub 2:30 or bust marathon campaign! Good luck to all competitors. Hope Clarkey has a blinder after a horrid run of luck with races this year. Don’t discount Mrs McClymont in the womens either. If he can run without anger he will win. Car’n Clarkey! Past time Gold Coast winner Terence Bell ran a solid 6:39 with Magnus Micklesson 10 minutes behind.